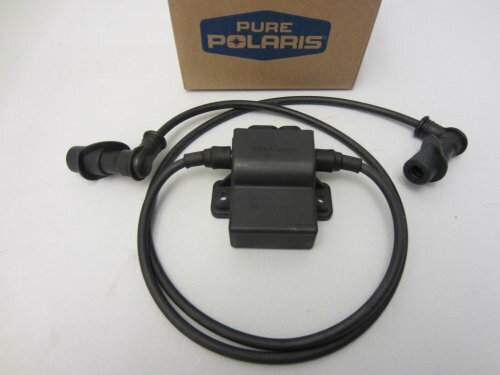 Genuine Polaris module, part #4010696. This is a factory original equipment part, not aftermarket. 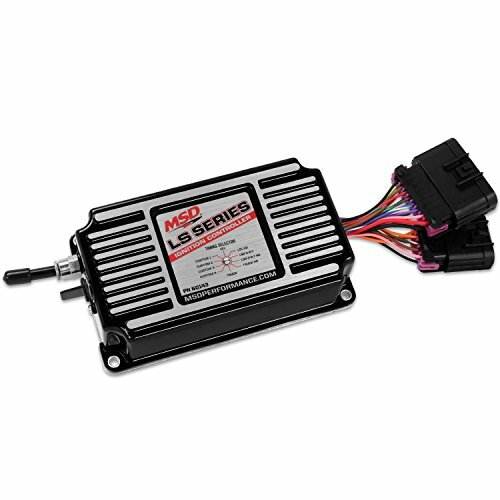 The F/IC gives users with OBD-II race vehicles and non-factory forced induction systems the ability to retard ignition and deliver accurate amounts of fuel without the need for outdated FMUs or “boost hiding” controllers. This system works parallel to the factory ECU preventing tuning limitations due to complex factory timing patterns. 21x17 maps with configurable load and RPM breakpoints are easily accessed with the F/IC's Windows-based tuning software. The F/IC draws power from PC USB interface for quick and easy calibration changes. 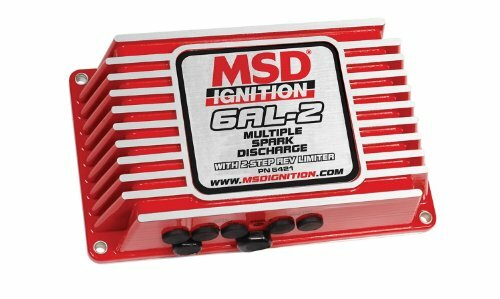 MSD is excited to announce the next generation of 6-series ignition controls the 6AL-2. The all new ignition control combines a new housing, new digital controls and more power in a sleek package. Inside the new cast aluminum housing you'll find an advanced micro-controller that manages the timing and RPM of the ignition. The spark output of the new box has been turned up to 535 V of primary voltage with spark energy reaching up to 135millijoules. The multiple sparks of the 6AL-2 burn in the cylinder for 20 degrees of crankshaft rotation to ensure complete combustion. Two more great features are the rev limits. There are two rev limiters; one for high end overrev protection and another you can activate off a clutch or trans brake to set a launch limit. This feature will help your car blast off the starting line. Adjustments are made via four rotary dials for 100 RPM increment control. MSD set the standard in programmable ignition systems. 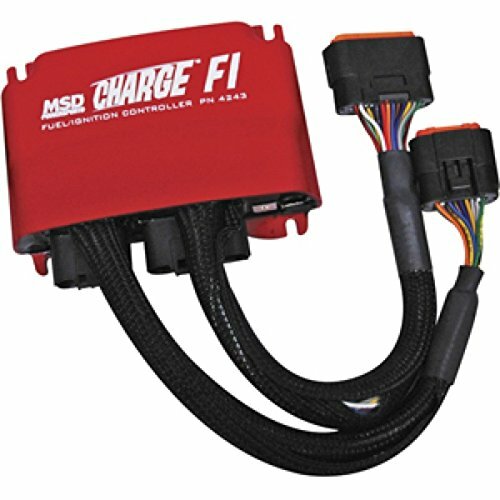 In fact, every NHRA pro stock championship in the last few years has been with an MSD programmable 7. Drag radial, twin turbo outlaw cars and 10.5-tire classes all rely on the advanced programming of MSD's programmable 7 ignitions. Wait until they see the power grid. 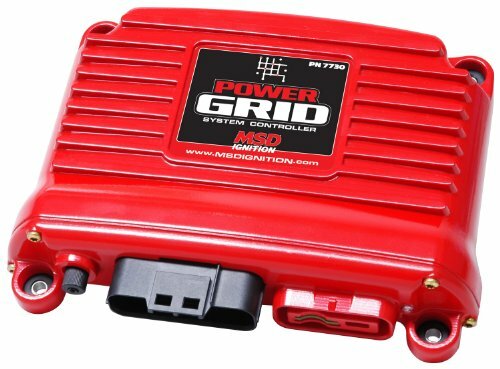 The power grid ignition system is the next evolution of our programmable 7-series ignition controls. The grid incorporates an efficient 32 bit micro controller and an all new software program, called MSD View, and is USB compatible. The windows based software is designed with tabs to help racers easily select different programming windows and parameters. Also, the data acquisition files of the ignition are now captured on a micro SD card for ease of storage and reviewing. 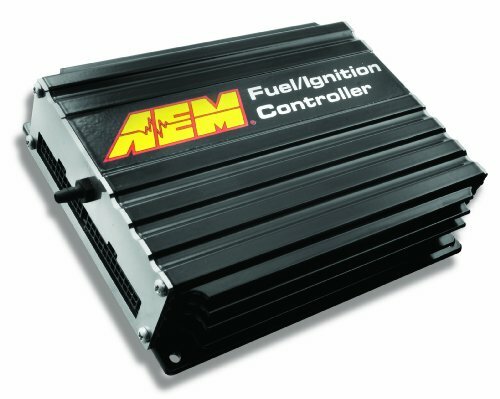 The power grid ignition incorporates CAN-Bus technology which reduces the amount of wiring and simplifies the addition of accessory modules. All modules connect via CAN-Bus technology. The F/IC gives users with OBD-II race vehicles and non-factory forced induction systems the ability to retard ignition and deliver accurate amounts of fuel without the need for outdated FMUs or "boost hiding" controllers. This system works parallel to the factory ECU preventing tuning limitations due to complex factory timing patterns. 21x17 maps with configurable load and RPM breakpoints are easily accessed with the F/IC's Windows-based tuning software. The F/IC draws power from PC USB interface for quick and easy calibration changes. 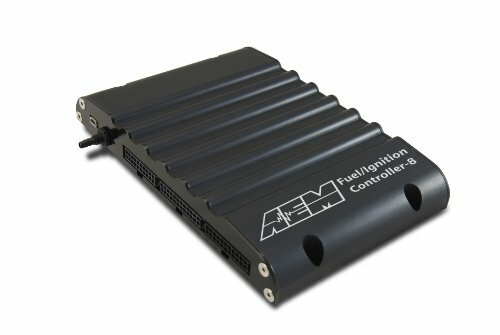 Looking for more Ignition Controller similar ideas? Try to explore these searches: Dog Activity Playmat, Moisturizer Spf 15 Vanilla Mint, and Braided Bully Stick Dog Treat.